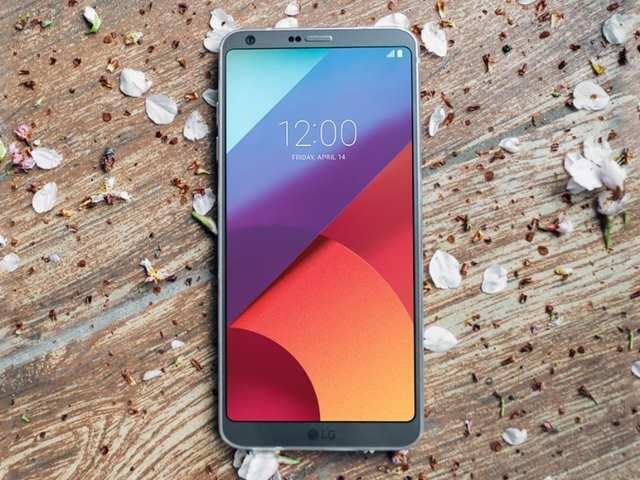 NEW DELHI: LG’s V line of flagship smartphones entered the market with a host of key specifications that were innovative in their own right. The range of phones played around with multiple hardware concepts and rested on its durable structure. What also stood out was a feature that is now reported to be soon scraped off – the secondary display. This feature alone gave models like the V10 and its successor V20 a tinge of novelty. Reportedly, LG V30 is bidding farewell to the secondary screen concept, only to move on to an OLED panel, reports XDA Developers. For those unaware, the secondary display is a small panel located at the top right corner of the regular display. The feature shows shortcuts, notifications and other information. It remains unclear as to why LG would decide to do away with the secondary display concept, the probability of a greater demand for OLED smartphone displays seems to be one of the most mooted reasons. What LG loyalists can perhaps look forward to is an 18:9 aspect ratio similar to that of LG G6. The device would then boast of a larger screen, although reports are yet to confirm the same. It is also being said that the device could carry forward the idea of a secondary screen. Users may be able to pull some app shortcuts and notifications from a dedicated space above the screen. Some of the more definitive features of the new device seems to include Snapdragon 835 SoC available with 4GB of RAM along with a variant that might come with 64GB of internal storage, further expandable with a help of a microSD. Experts don’t really see the V30 as a departure from its predecessors but more likely that it will end up as a larger and better variant of LG G6.